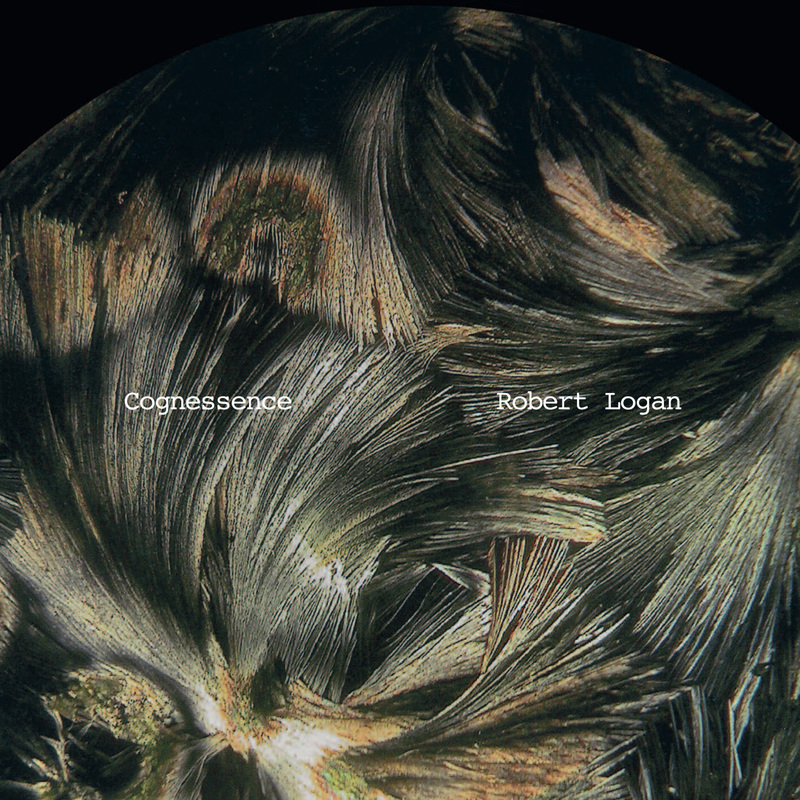 Cognessence is the debut album of 19 year old Robert Logan who composed, performed and produced this dark matter in his garden shed. An album of dense, brooding electronica, Cognessence explores a wide range of atmospheres and emotions, from dark, cluttered, paranoid places to somewhere near to the edge of the dance floor. 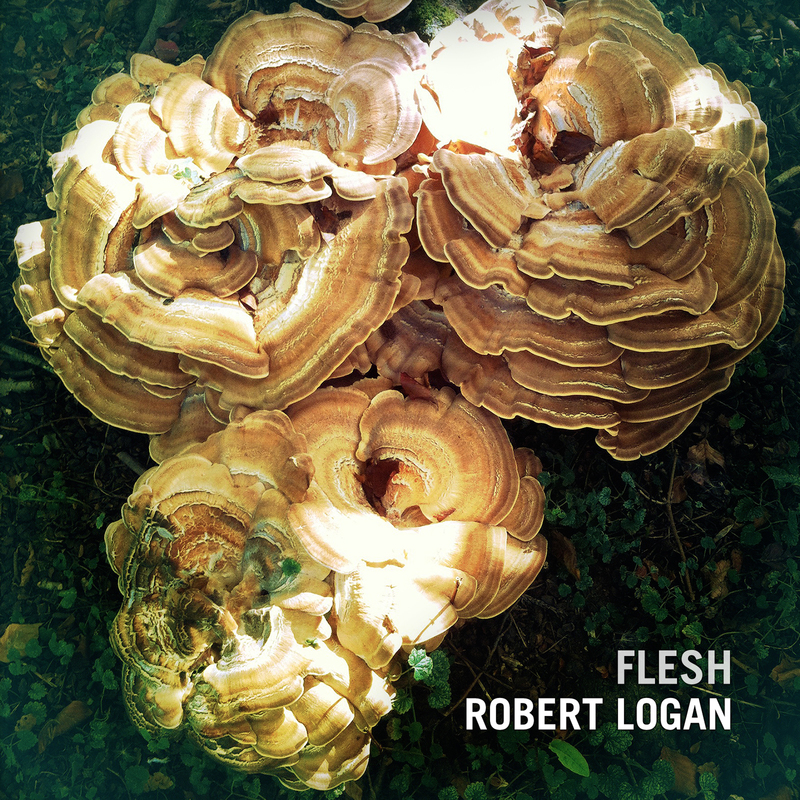 Logan draws upon a wide range of influences from folk, medieval and classical to krautrock and electronica. He fuses acoustic and electronic instruments and sound sources including voices, field recordings and a hungarian cimbalom. His complex and restless rhymths carry an echo of his half Hungarian backround and its rich musical history. His production skills are edge of the seat, playful and assymetrical - a powerful assimilation of recent trends that mellows with repeated listens to reveal a strong melodic instinct.